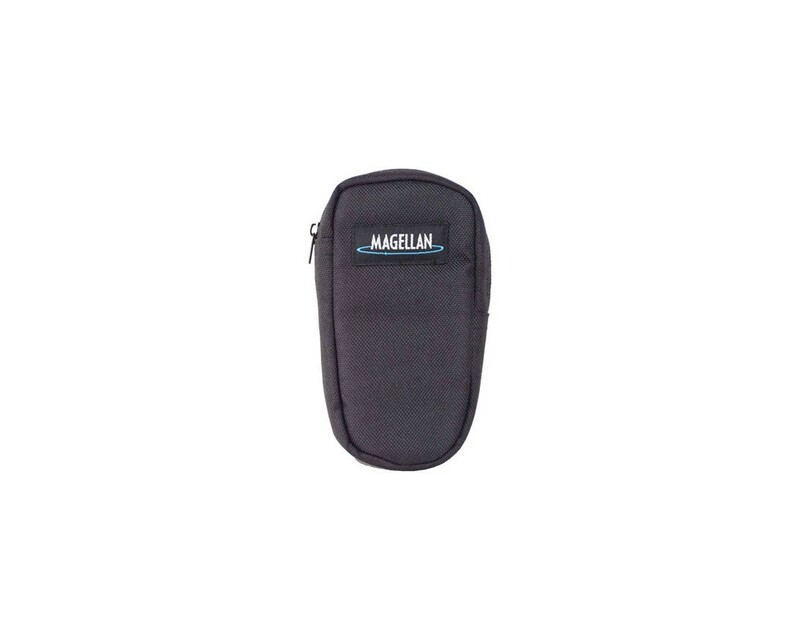 Specially designed for your Magellan Explorist series GPS receiver, this sleek, stylish and rugged neoprene carrying case features a clear vinyl widow that provides the convenience of using your Explorist while it’s still in the case. A sturdy belt clip enables you to easily secure your Explorist GPS receiver to your belt or backpack, whether you’re hiking, biking, mountain climbing, on the road, in the air, or on the water. Durable and water resistant neoprene helps protect your receiver during rugged outdoor activities. The reinforced Velcro closer enables easy access to the battery panel. This carrying case keeps your Explorist series GPS receiver securely, safely and conveniently at your side. 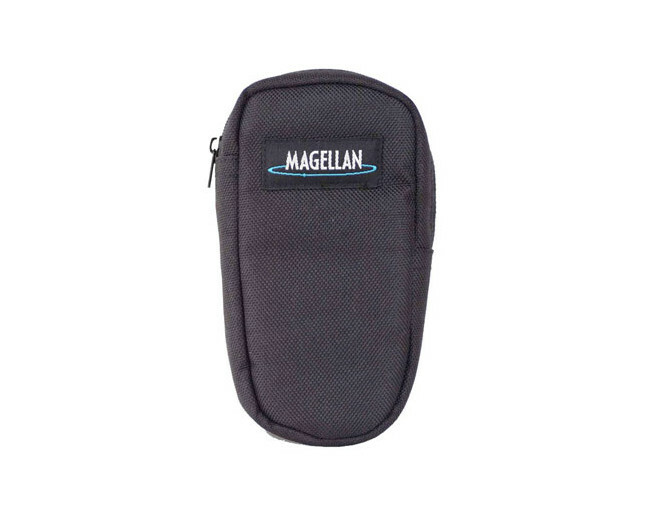 For use with your Magellan Explorist series GPS receiver.